We've been back to school for two weeks already! I can hardly believe it! This year I have all kids in school at least part of the time. My youngest is in preschool, but he gets to bring his lunch, so he feels like a big kid too. 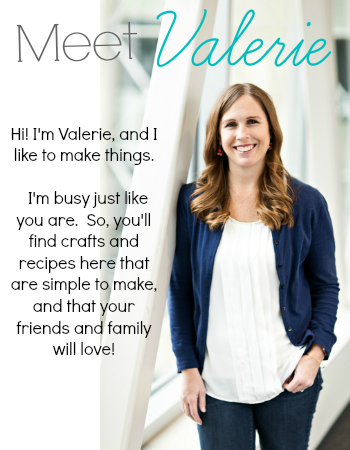 I struggle with ideas for packing three lunches every day, plus my kids are always ravenous when they come home! 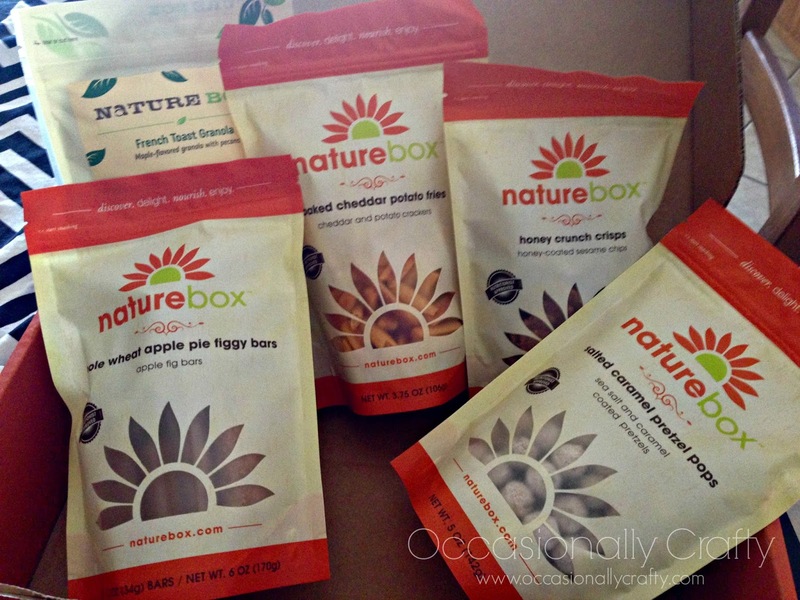 So, I was really excited when I was chosen to try out a bunch of healthy snacks and treats from NatureBox. 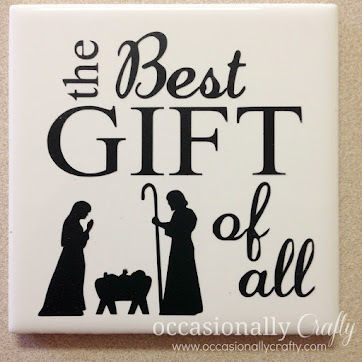 There are SO MANY monthly boxes out there, for crafts, beauty, even clothes! I love that there is one just for healthy food! 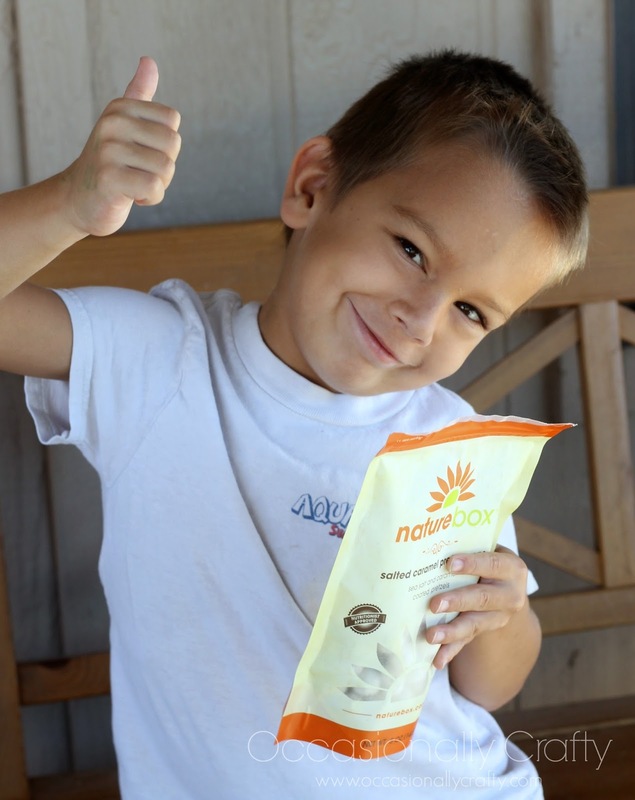 NatureBox delivers a world of carefully sourced and nutritionist-approved foods right to your door. I can choose my snacks from the many available in the online catalog, read through ingredient lists at my leisure (instead of with a fidgety child in the grocery store), then order what I want! 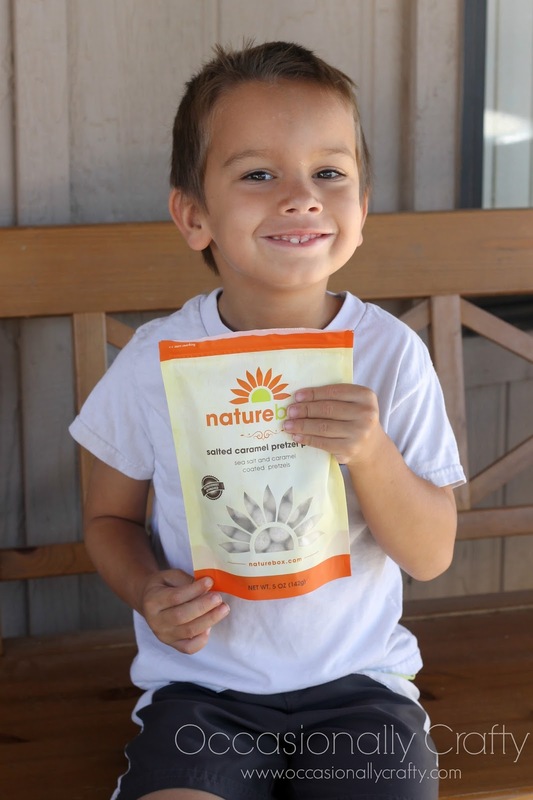 I'm not great at eating healthy, but I want to encourage it in my kids, so I love that each snack contains wholesome ingredients - with no artificial sweeteners, flavors or colors. I also don't always love "healthy" food. A lot of it tastes like cardboard to me. Crossing my fingers, I picked out the French Toast Granola and Salted Caramel Pretzel Bites for healthy treats, then chose Cheesy Potato Fries, and Honey Sesame Crisps for a more savory snack. My youngest loves apple bars, so I selected the Apple Figgy Bars as my final choice. 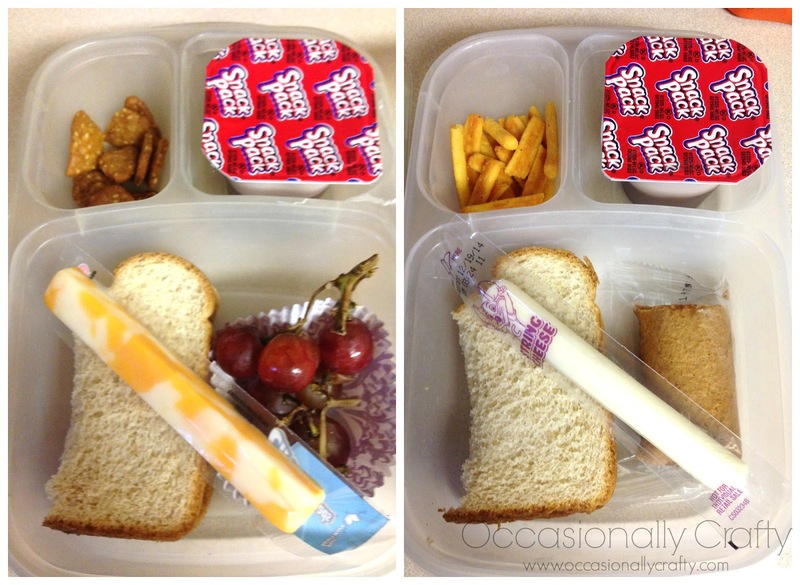 We use reusable lunch boxes for the kids, so these snacks fit in perfectly and helped me make delicious lunches for them. French Toast Granola- YUM! 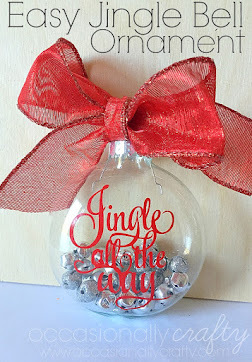 We especially love this in yogurt! Salted Caramel Pretzel Bites- YUM! We loved the mix of sweet and salty in these bites. Apple Pie Figgy Bars: DELISH! Cheesy Potato Fries: Mom likes them, kids find them too strong. We can't wait to try out some more! 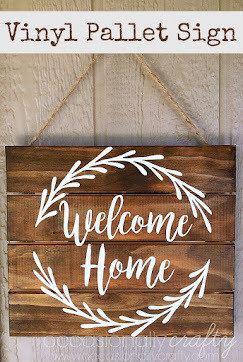 Considering how much you spend on healthy foods at the grocery store, getting a box of your favorites sent right to your door is a great deal! 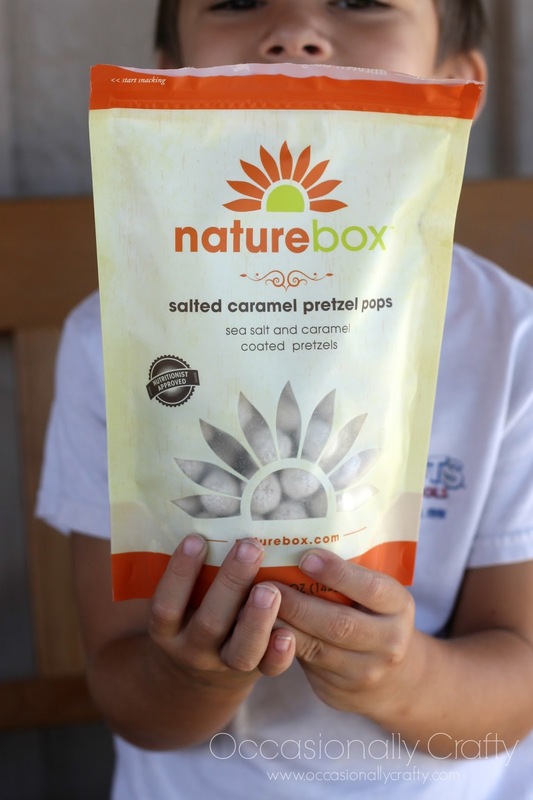 Remember, when you join NatureBox, you'll receive five different snacks every month. You can choose the snacks you want or be surprised with their carefully curated selections.